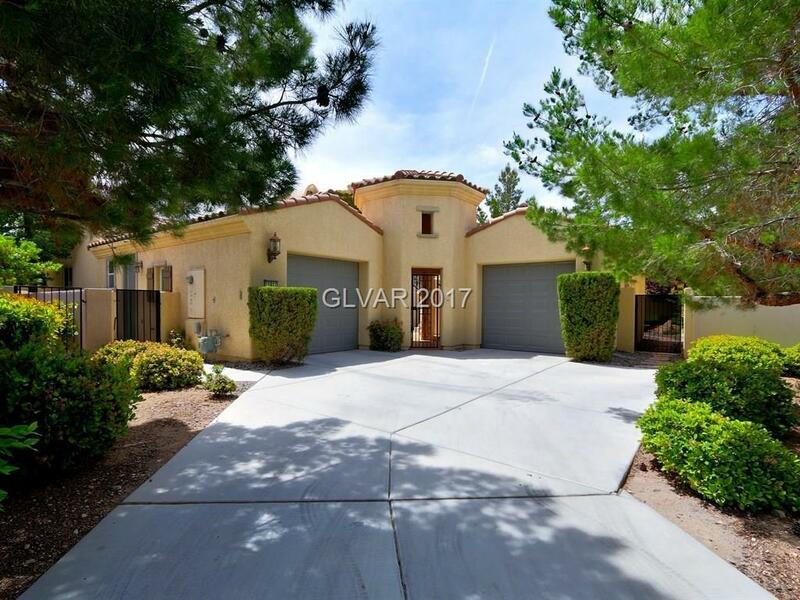 SOUTHERN HIGHLANDS 2 STORY W/ POOL & SPA LOCATED IN A CUL-DE-SAC.  FEATURES INCLUDE GOURMET KITCHEN, CUSTOM CABINETS, GRANITE COUNTERTOPs & BUILT-IN SS APPLIANCES. ARCH PASS-THRU BKFAST BAR TO LIVING RM. MASTER SUITE ON MAIN LEVEL W/ PATIO ACCESS, DUAL SINKS, SEPARATE BATH & SHOWER & WALK-IN CLOSET. GUEST QUARTERS W/ FULL BATH & INDEPENDENT ACCESS VIA THE COURTYARD. GREAT OUTDOOR LIVING W/ COVERED PATIO, BUILT-IN BBQ AREA, SPARKING POOL & SPA.